Yesterday it rained all day, and all I wanted to do was snooze and watch Netflix. I've gotten addicted to a British mystery series called Midsomer Murders. I'm also a HUGE fan of Agatha Christie's Poirot and Miss Marple series. I'm sure this says something about me. I think it's a step up from my old favorite - horror. Just between us, I still enjoy creepy make-me-jump-out-of-my-seat horror films, just not the slashers (Wanna watch Friday 13th anyone?) that I used to watch as a teenager. After watching a few movies, I checked out a kindle book from my local library called Grain Brain: The Surprising Truth about Wheat, Carbs, and Sugar--Your Brain's Silent Killers. It's given me a lot to worry about, and I'm thinking about starting a series on the blog called the Grain Free Experiment. Have you read the book? What did you think? Is a grain brain something you're concerned about? I have a Pinterest board that I'm using to post recipes that I'm going to potentially test and review. 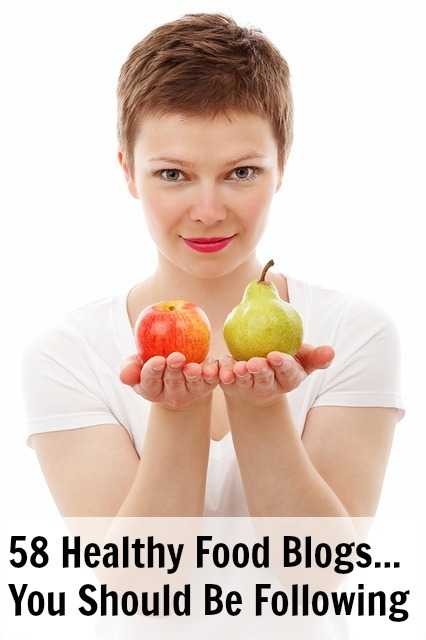 You can check it out if you're interested in grain free or paleo recipes. Lazy rainy days are also wonderful for making use of the slow cooker. I wanted the lasagna to make itself, and it practically did. Practically. 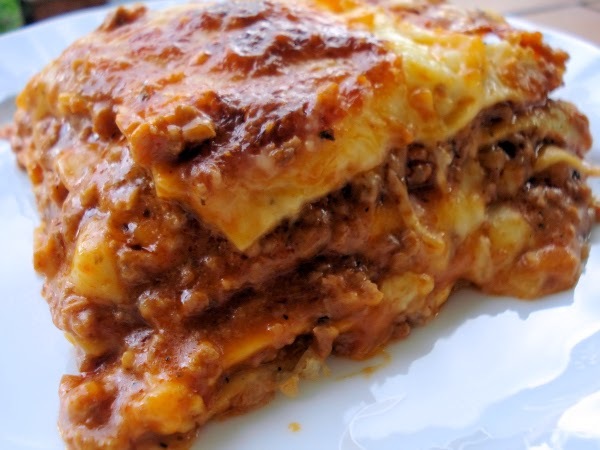 If you have a lazy day, doesn't have to even be raining, check out this easy lasagna recipe. Fix-It and Forget-It Lightly's recipe calls for broad egg noodles, and The Frugal Farm Girl has a Gluten Free Egg Noodle Recipe (you can make them wider). I haven't tried replacing store-bought egg noodles with her recipe yet, but it looks to be a good option. I will definitely give it a go next time. Here is another recipe by Carla's Gluten Free Recipe Box: Gluten Free Egg Noodles. If you try either of these recipes, please share how they worked out for you. If store bought is more your thing, I found MANISCHEWITZ Extra Wide Egg Noodles, 12-Ounce Bags (Pack of 12) . It's currently listed at $37.36 with free shipping. If you find it cheaper anywhere, please let us know in the comment section. I'm all about frugal meals. Author's note: If you wish, and your diet permits, add 1 Tbsp. Italian seasoning, or 1½ sp. dried basil and 1½ tsp. dried oregano, to step 3 of preparations. Brown ground beef in a nonstick skillet and set it aside. Cook noodles and drain. Toss the noodles with cheeses. Mix together browned beef and spaghetti sauce. Spoon one-third of meat sauce in bottom of slow cooker. Layer in half of noodles. Repeat layers. Cover. Cook on low 5-6 hours. Grab your fork and enjoy!